FSP Group Obtained ISO 13485：2016 Quality Management Systems Certification for Medical Devices | FSP TECHNOLOGY INC.
【Taipei, Taiwan - Jan 5th, 2017】 FSP Group (FSP) has invested heavily in R&D resources in recent years to develop high-reliability and high-efficiency power supplies that meet a wide range of medical applications. 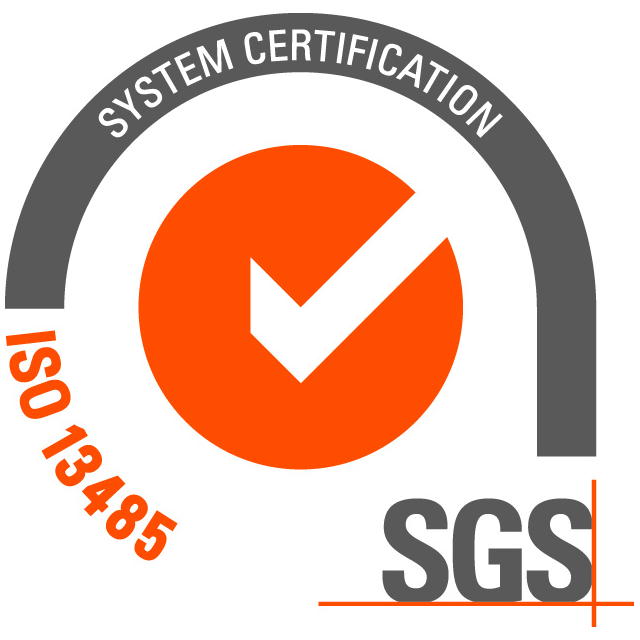 To provide customers with more stable and qualified products, FSP has obtained ISO 13485：2016 Quality Management Systems certification in the end of 2016. The new standards allow the company to implement product quality management systems to ensure that the medical devices are designed, researched and developed, manufactured, stored and transported with a consistent risk management process, and to align the finished medical device to its intended use. The medical power supplies from FSP come with a power output range of 15W to 700W, suitable to use in a wide variety of applications, including PC ATX power supplies, PSU with Battery Charger Adapter and Open Frame. In addition to ISO 13485, FSP Group’s medical power supplies are conformed to IEC60601-1, EN60601-1 and ANSI/AAMI ES 60601-1 medical safety certifications, IEC 60601-1-2 EMC medical standards, and the external medical power supplies are conformed to DOE Level VI energy-saving standards. To further provide more secure and stable power supplies for medical equipment, the company has strengthened the qualification process with suppliers and established feedback system with customers. It has also developed products with various optional specifications for customers as to meet the market demands, and their qualities are made to utmost criteria to guarantee product safety and stability during application.